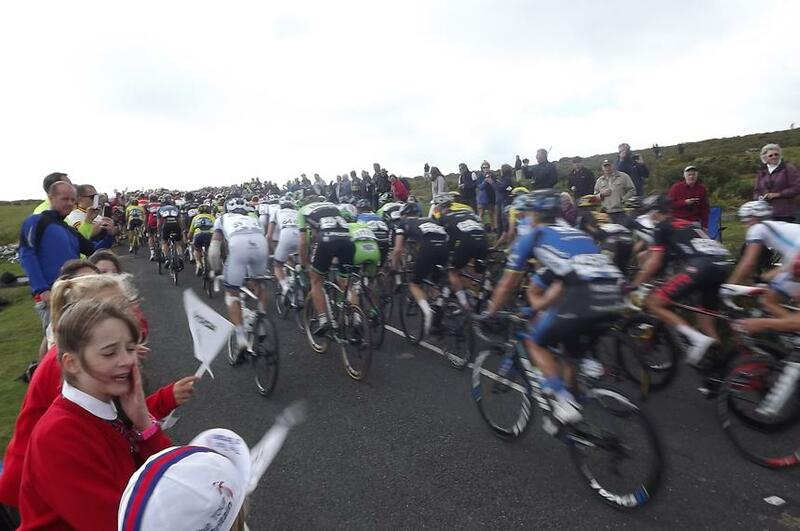 On Thursday 11th September 13 cycling enthusiasts from Year 6 travelled with Mr Forbes on the school minibus to watch the Tour of Britain Stage 5. 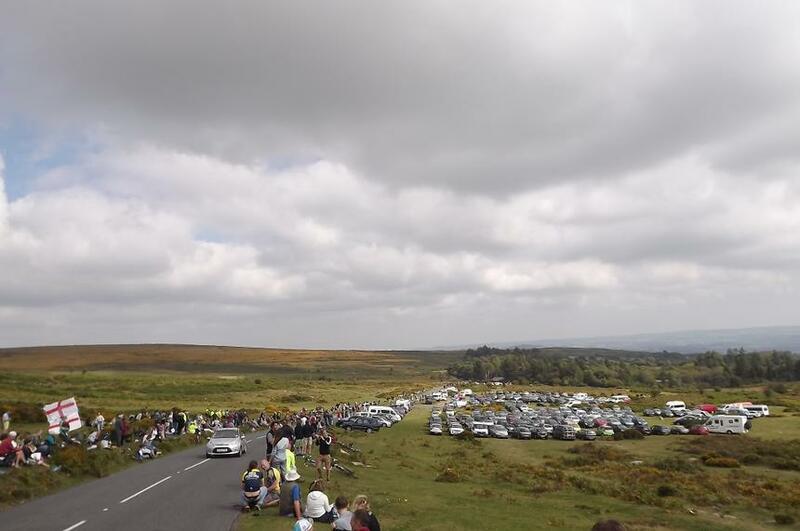 This stage of the event started on the coast at Exmouth and went through the heart of Dartmoor - including the Category 1 climb of Haytor before looping back to finish in the heart of Exeter City Centre. 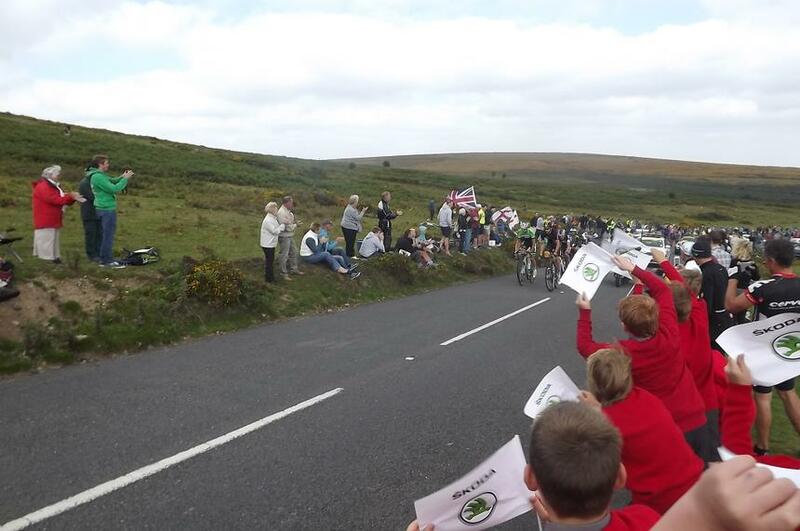 The children watched the 177.3km race from the roadside on Haytor at Dartmoor. 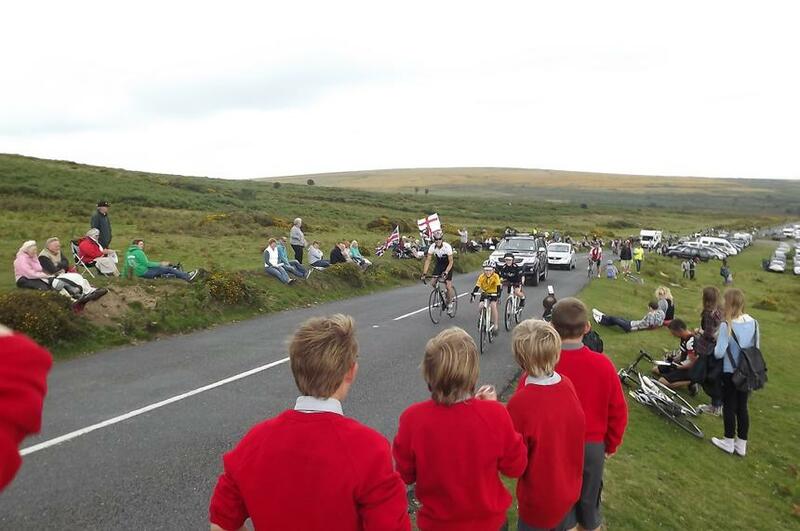 The children really got in the spirit of the event and cheered on the cyclists as they passed up the steep hill. 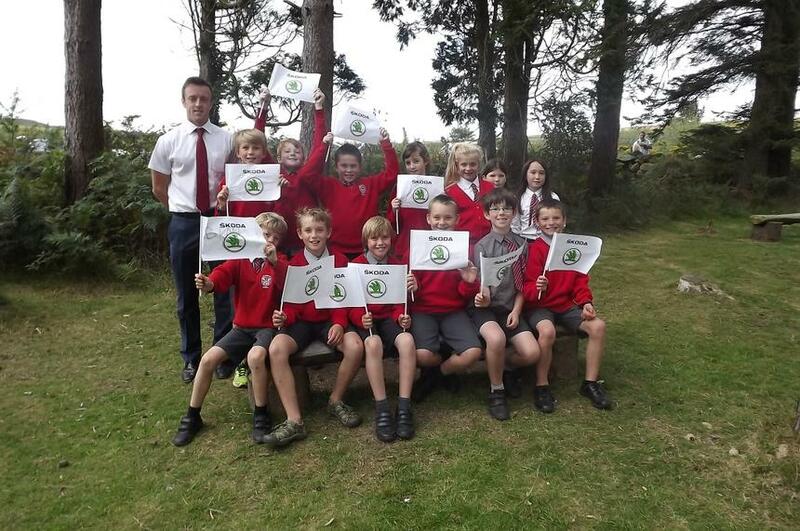 The children were a real asset to our school and were praised by members of the public for their enthusiasm.